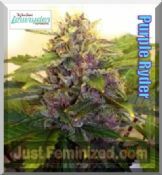 Joint Doctor Purple Ryder is a beautifully coloured new auto-flowering variety developed by underground breeder Mossy. 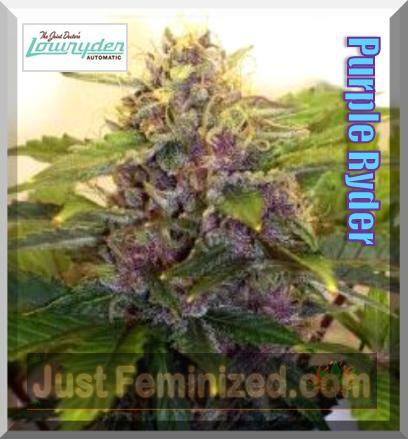 Purple Ryder buds display a broad colour palette, ending with a stunning royal purple. A real pleasure to watch grow, these small plants produce large purple nuggets covered in a sticky layer of resin. The reward is a well-balanced stone that satisfies the palate and relaxes the body. Flavour is on the floral side with a hint of sweetness. Low ambient odour!